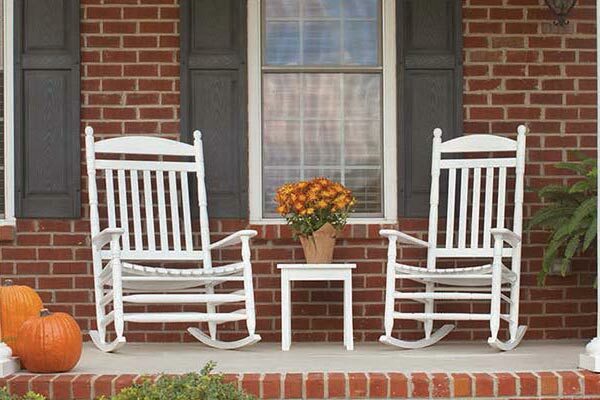 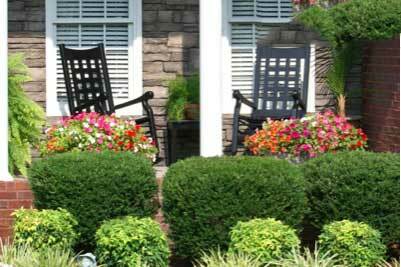 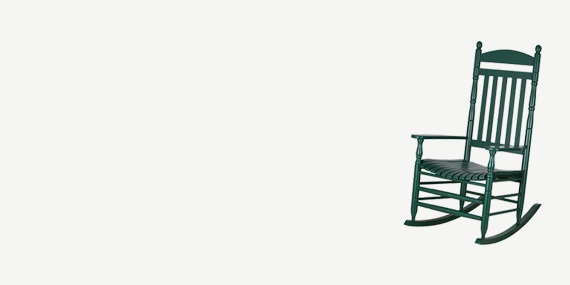 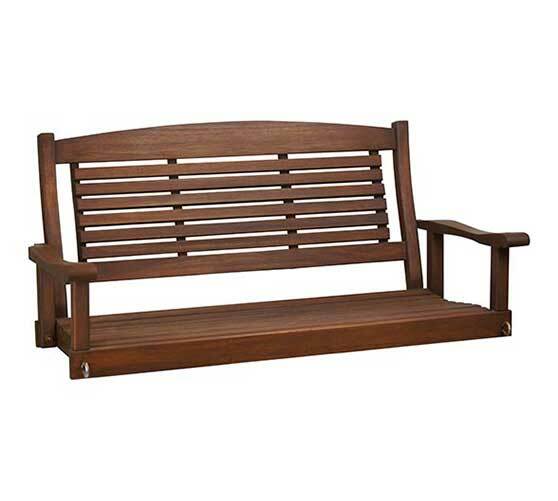 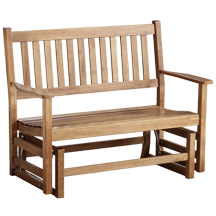 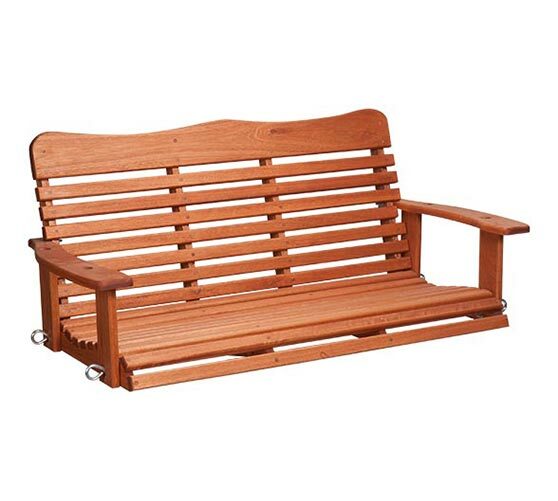 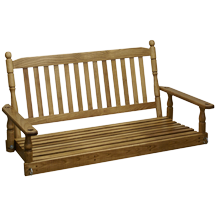 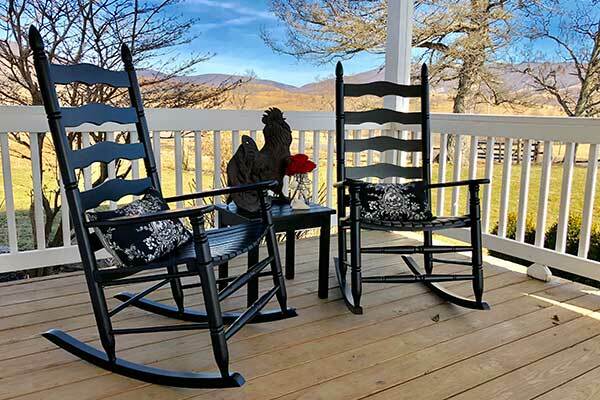 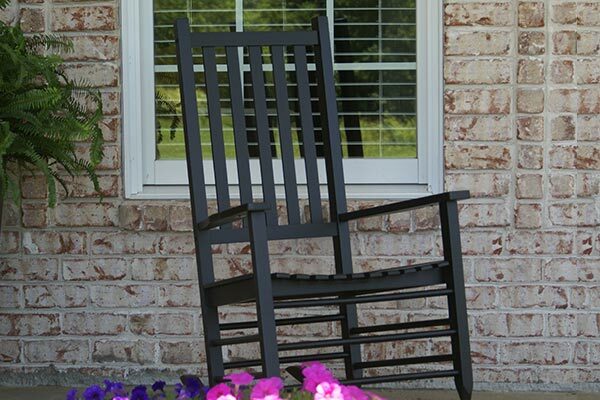 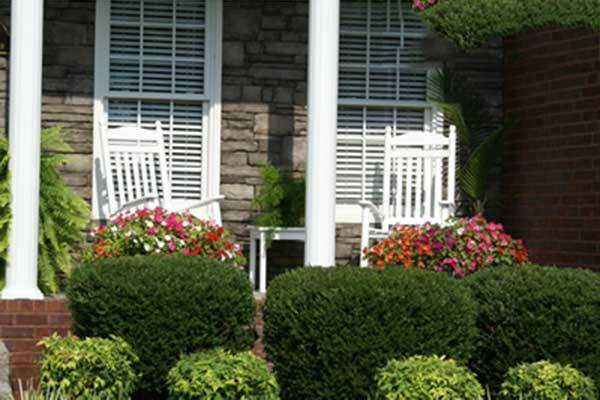 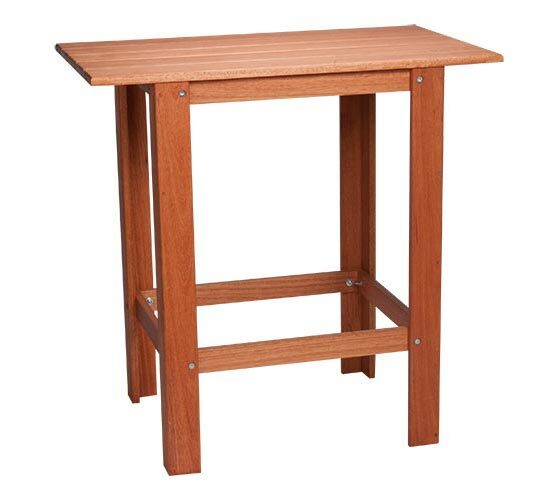 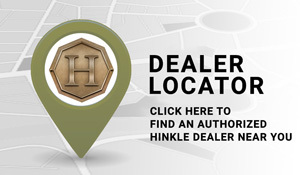 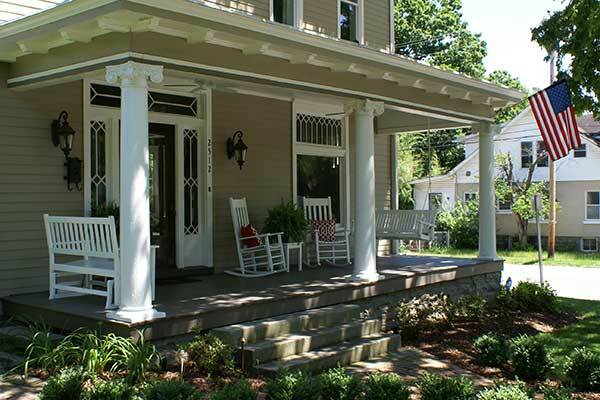 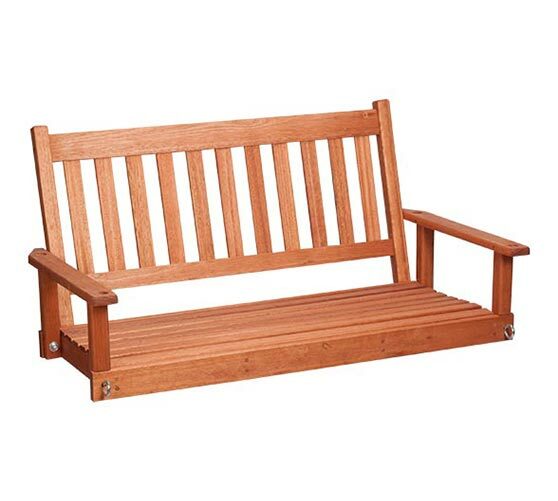 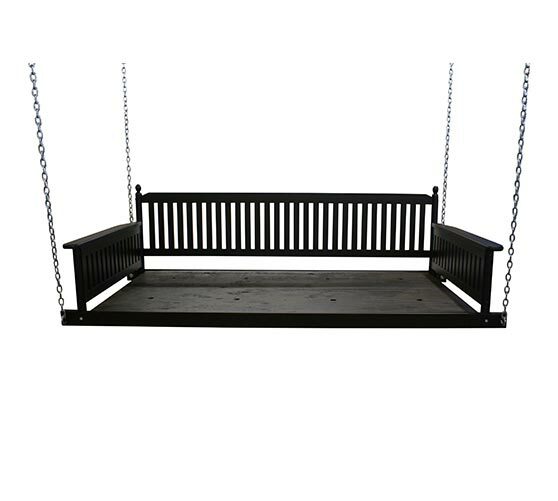 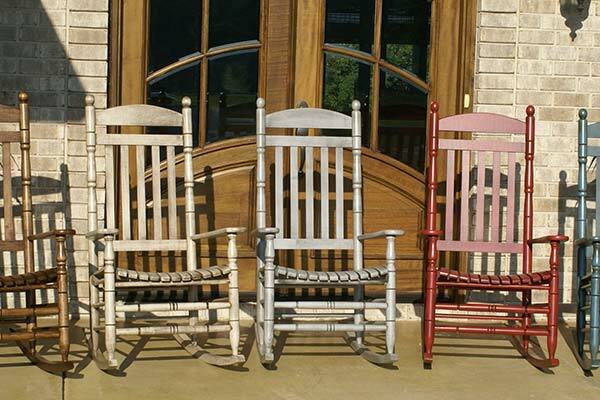 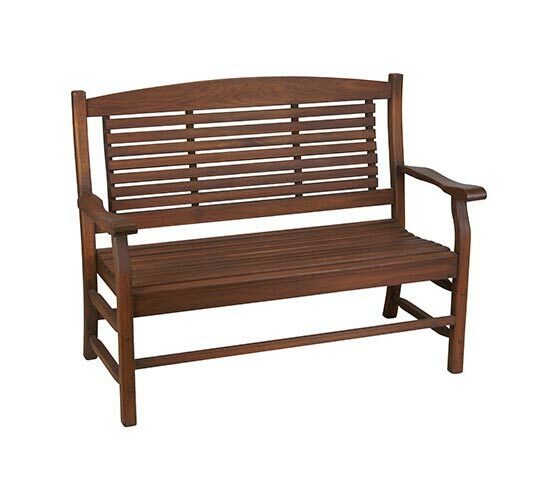 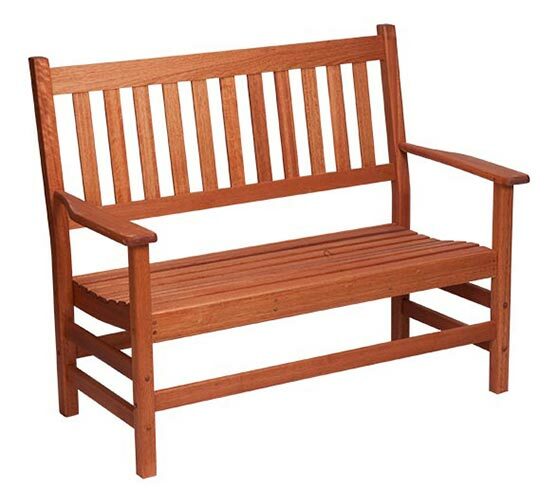 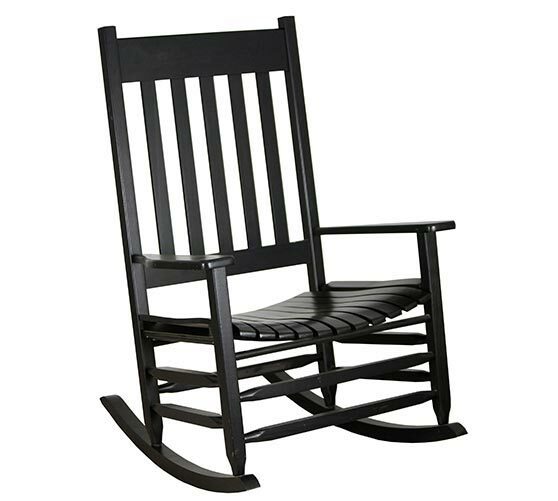 Hinkle Chair Company - Rocking Chairs, Benches, Swings, and other fine hardwood furniture. 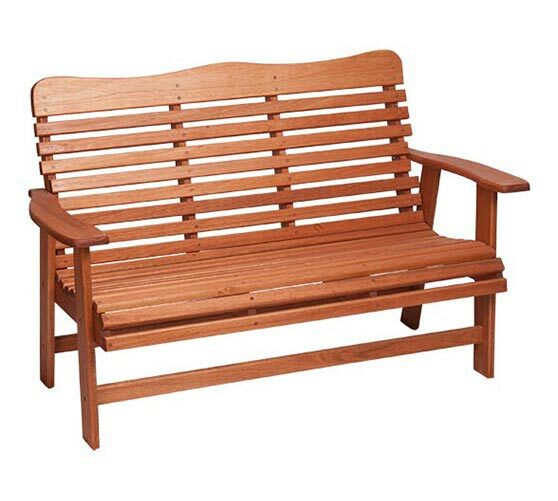 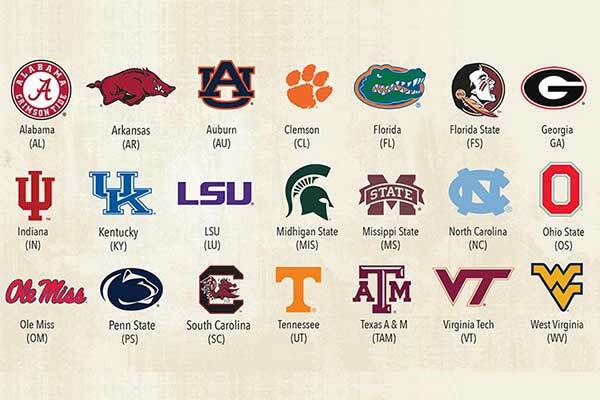 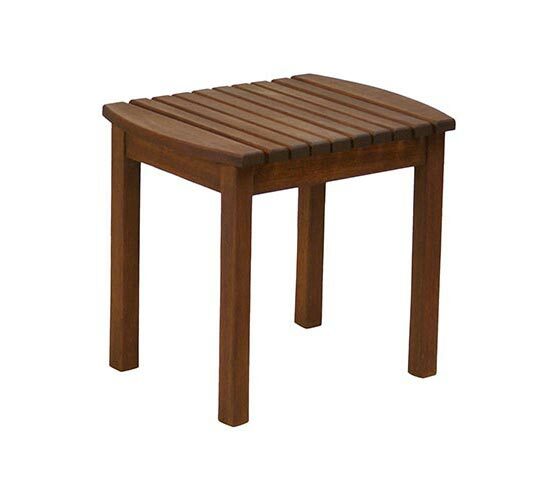 Versatile and strong, perfect for indoors and out. 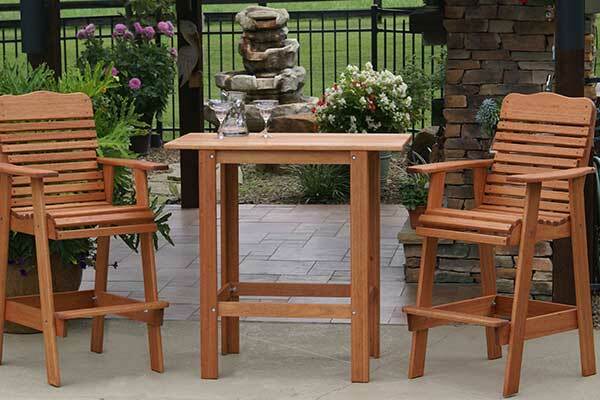 Perfect for indoors and outdoors. 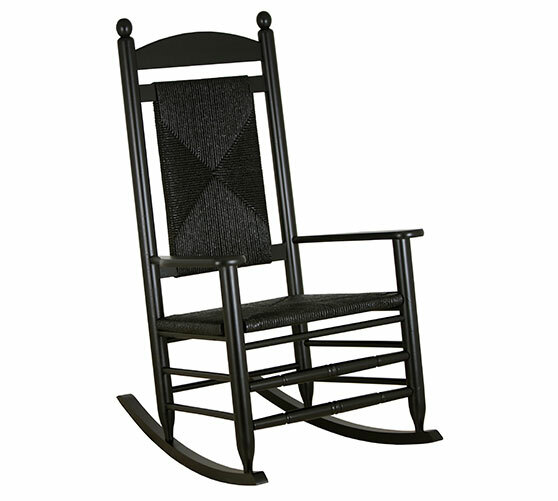 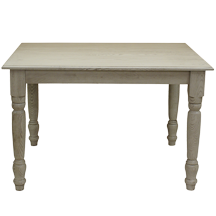 The Plantation Collection with straight lines and square posts and spindles makes this design usable for any type of architectural design. 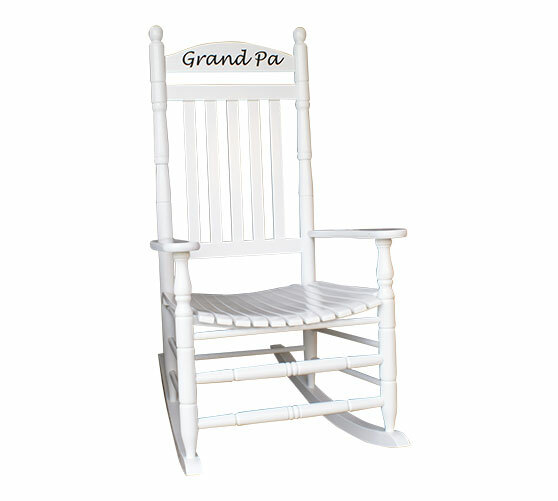 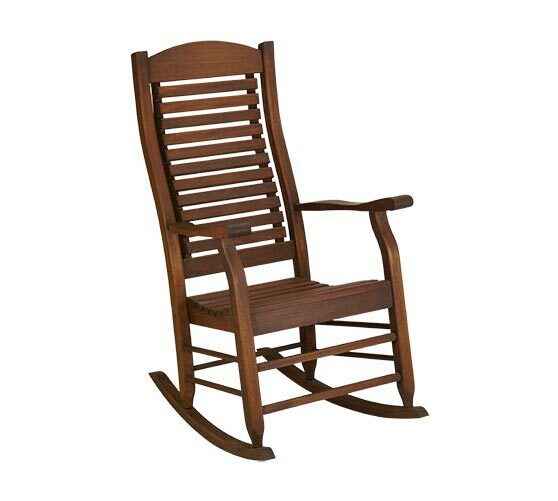 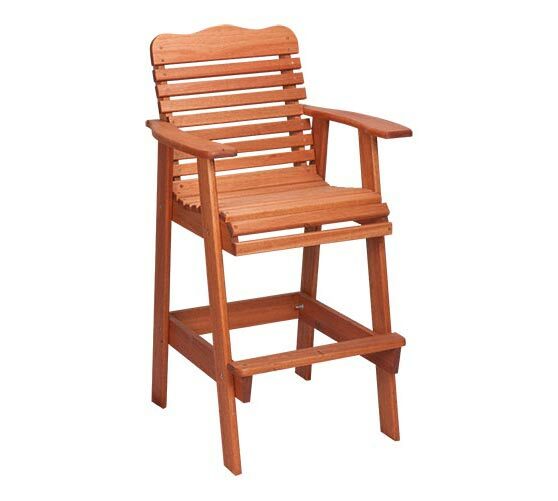 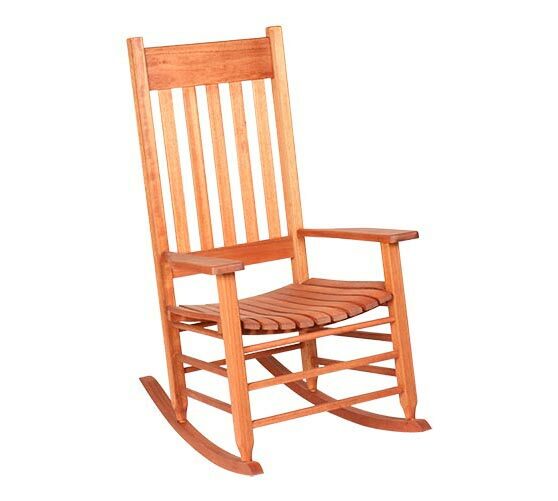 Midsize rocking chair that works great for smaller porches or nurseries. 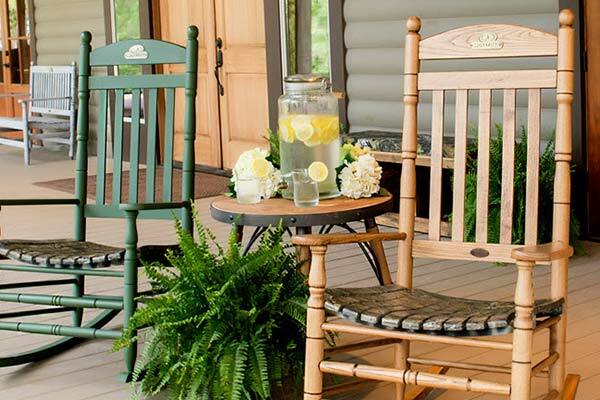 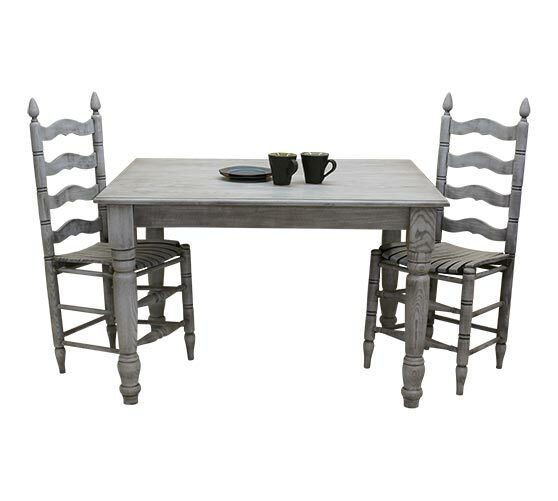 Reminiscent of days gone by, this collection includes rocking chairs, tables, ladderback chairs and benches in a variety of colors and finishes. 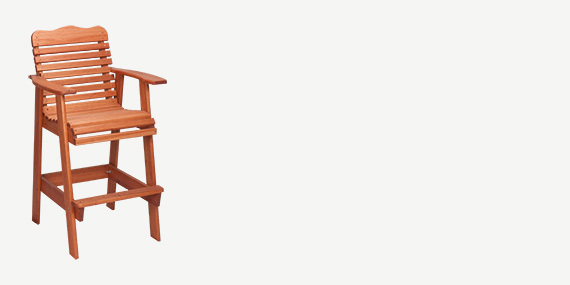 Red Grandis is a fast-growing, sustainable hardwood that offers an ecological alternative to tropical hardwoods. 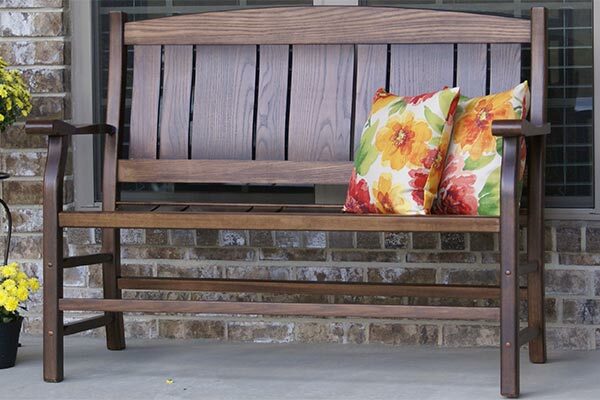 Versatile and strong, this beautiful hardwood can be used for a full range of interior and exterior applications.